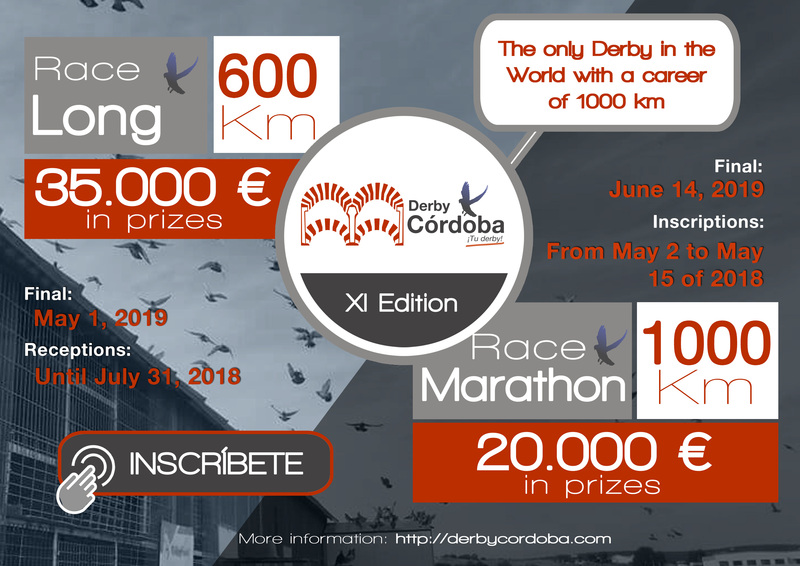 Derby Cordoba English: Loose from Montilla - 24 km. Loose from Montilla - 24 km. 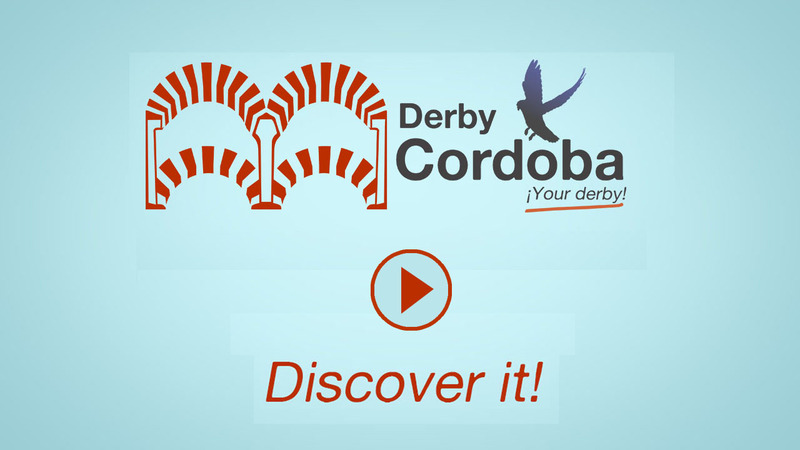 We leave the last release made, which took place from Montilla (Córdoba), with a distance of 24 km.